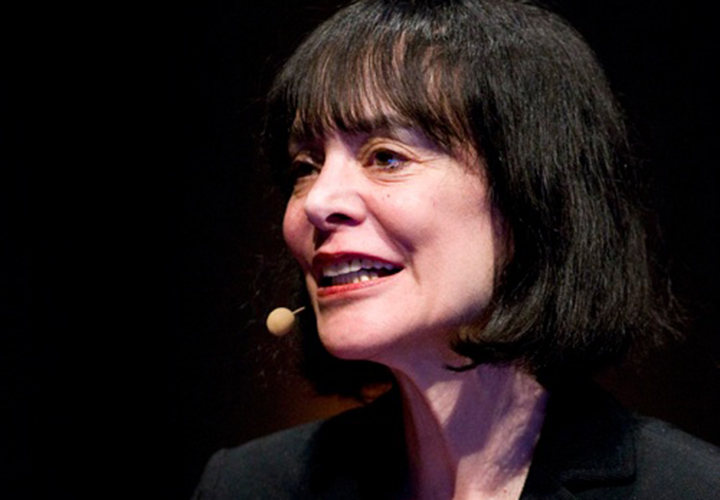 After decades of research, world-renowned Stanford University psychologist Carol S. Dweck, Ph.D., discovered a simple but groundbreaking idea: the power of mindset. 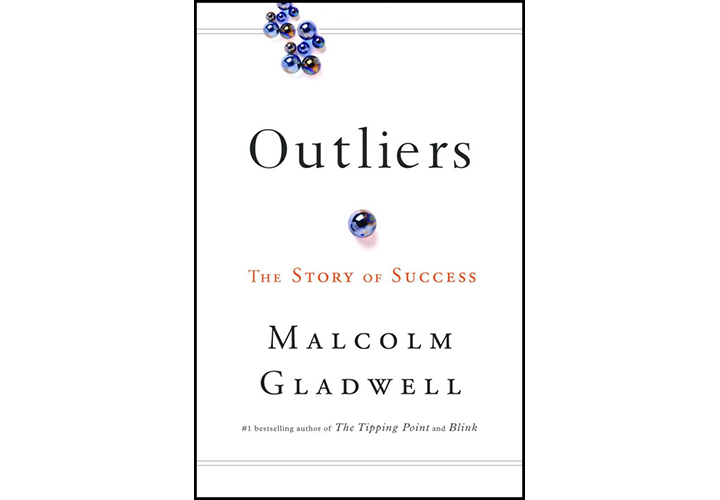 In this brilliant book, she shows how success in school, work, sports, the arts, and almost every area of human endeavor can be dramatically influenced by how we think about our talents and abilities. 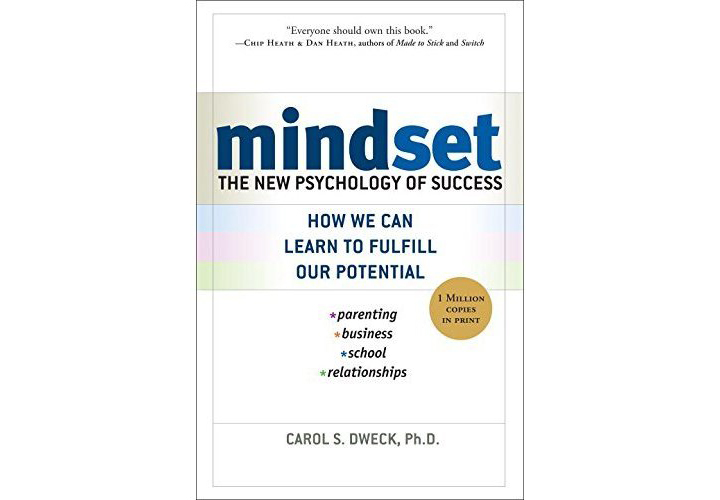 People with a fixed mindset - those who believe that abilities are fixed - are less likely to flourish than those with a growth mindset - those who believe that abilities can be developed. Mindset reveals how great parents, teachers, managers, and athletes can put this idea to use to foster outstanding accomplishment. 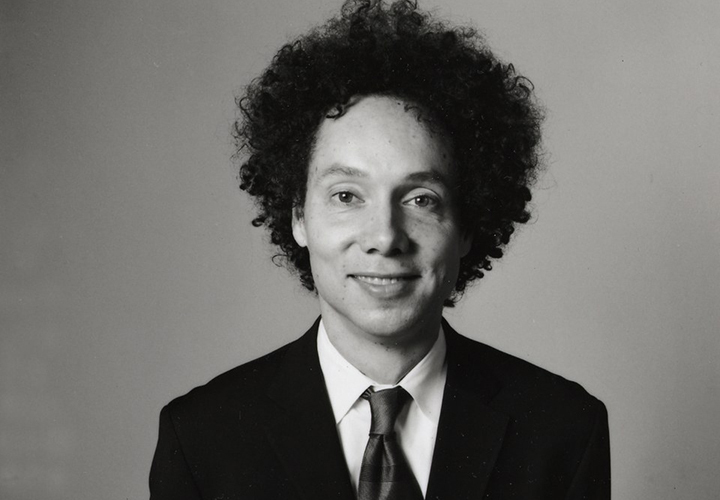 The book starts with discussing why all Canadian Ice hockey players are born in the first half of the calendar and he goes on to evaluate the opportunities that came to Bill Gates and other celebrities. This book was debuted at number one in New York time's bestsellers list. The author talks about the "10-000 hour rule", where he claims that to be successful and excellent at any skill, you need a practice of 10-000 hours.